We have introduced a few exquisite business card holders with different themes, but if you prefer Star Wars instead of Pacman, Famicom and etc, the Star Wars themed card case may be more suitable for you. 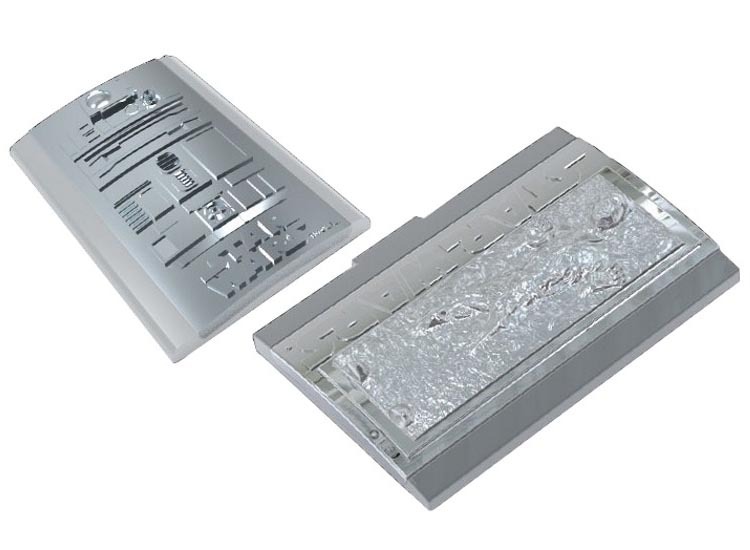 This is an official licensed Star Wars card case that measures 93 x 14 x 63mm. 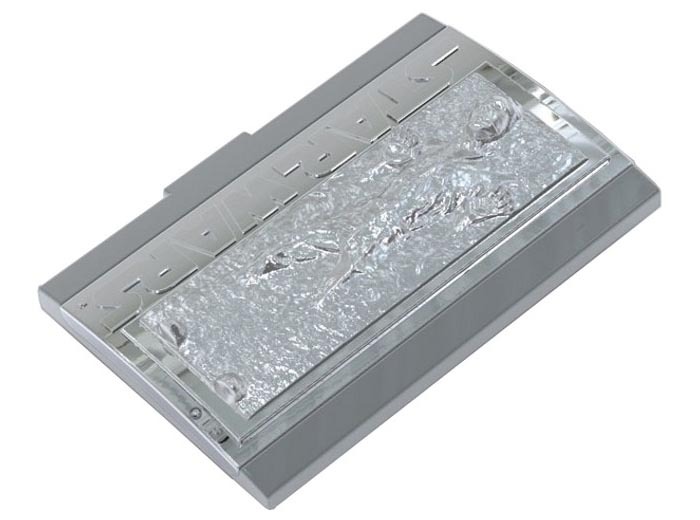 The card case is made of stainless zinc alloy along with plating processing for durability. And the Star Wars card case is available in two different patterns that show you two iconic characters from the universe of Star Wars, including R2-D2 and Han Solo in Carbonite. As we can see from the images, each engraved pattern on the business card holder comes with exquisite details, while the silver body shows us its noble quality. 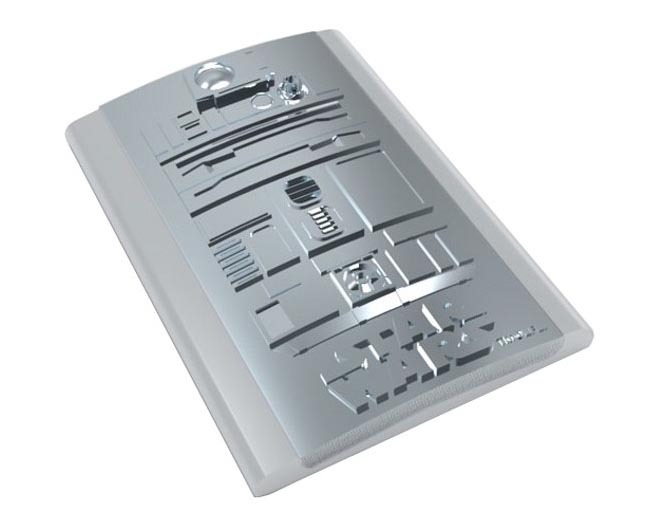 The Star Wars themed card case is available in two types, including R2-D2 and Han Solo, each one is priced at $69.44 USD. If you’re interested, jump to GeekStuff4U for more details. Additionally, if you need more options, you might like to check Cassette Tape card holder, Pacman card holder and more via “business card holder” tag.